Coke, Meth, and Adderall are the three most abused drugs that people fail drug tests with besides marijuana. Passing A Drug Test For Cocaine, Meth, & Adderall is not the same as passing a weed drug screen. These drugs tend to only stay in the body a short period of time. Weed on the other hand can stick around for up to 3 months for heavy users. Cocaine, Meth, & Adderall are all stimulants and are all tested for on a standard urine drug test. 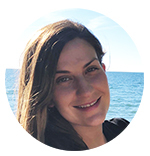 This article will detail how long these drugs stay in your system and how to flush your body to beat a drug urine drug test. 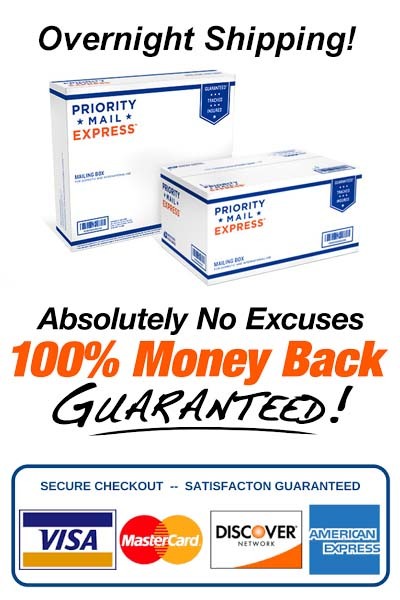 If you are a heavy user of these drugs and have a urine test coming up we highly advise you to use a 7 day herbal supplement detox kit just to ensure you are clean. There are several types of drug tests including: urine drug tests, hair drug tests, blood drug tests and many others. All the info in this article will be regarding the urine drug screen. The urine test for Cocaine, Meth & Adderall is the most common screening method. About 90% of all drug tests issued in the United States use the urine test. This test type is quick, inexpensive and very accurate. How Long Does Coke / Crack Stay In Your Urine? Cocaine and crack will be detectable in your urine only for a short period of time for the occasional user. Heavy coke users will need more time to pee clean for a drug screen. Cocaine usually remains in your system for no more than four days. Heavy cocaine users have a bit harder time to pass a drug test on short notice. Some drug testing centers have reported that full blown coke addicts have failed their urine test 20 days after last using. Meth also know as crank, crystal, Ice and speed is an increasingly popular street drug that is always tested for on a standard urine test. If you are a meth user and need to beat a urine test you will need 3-5 days to be clean. Just like cocaine the more often you use the longer it will stay in your body. Urine tests are extremely accurate at detecting meth use, but only for a short time. Adderall is a highly prescribed drug for a variety of mental disorders, the most common being ADHD. It is often abused and easy to get. This prescription medication is a stimulant and on a urine screen it will show a positive hit for amphetamine. If you have a valid prescription do not worry about testing positive for Adderall. But if you don’t and have a drug test coming up plan on at least 2-4 days until you are clean. The best way to pass a test for these drugs is to stop using as soon as possible. Stimulants / uppers are very addictive so this will not be easy. Since stimulant drugs do not stay in your urine as long as marijuana you will only need about a week to pass. You should drink a lot of fluids is the days leading up to your lab test. This will help flush out any remaining drug toxins. If you are a heavy / daily user of cocaine, meth or Adderall you should probably consider using a 7 day natural drug detox. This will speed up the detox process and ensure your body will be clean. Our product Ultra THC Magic Detox™ works wonders in this respect. It was developed to cleanse the body of THC in only one week. Many of our customers use it to remove drugs other than marijuana with excellent results. 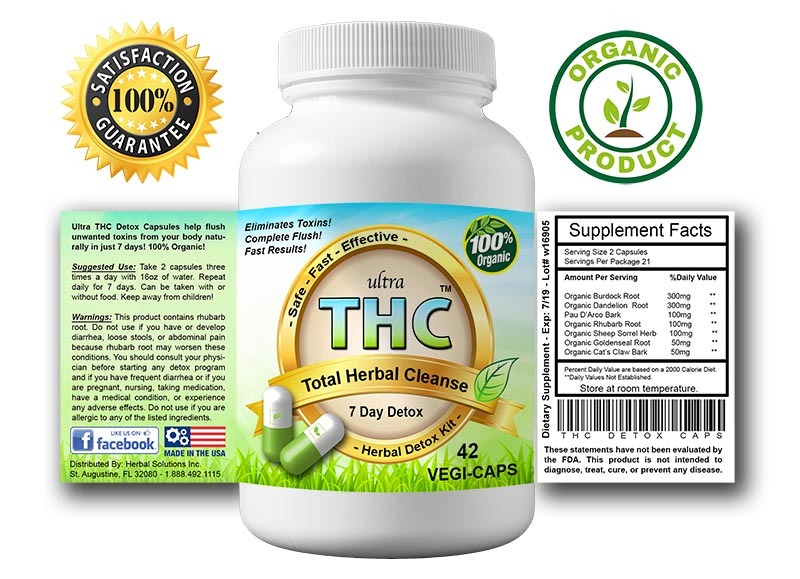 If you want to make sure you are clean on test day please give Ultra THC Detox™ a try. You will not be disappointed. Passing a drug test for Meth – Cocaine – Adderall and all other amphetamine’s is easier than passing a urine test for marijuana. These drugs stay will stay in your system for a shorter amount of time, usually less than a week. The amount of time meth for example stays in your body highly depends on how much and how often you use. The most common way you will be drug tested for any substance will be the urine drug test. The urine drug test is fast, inexpensive and very accurate. 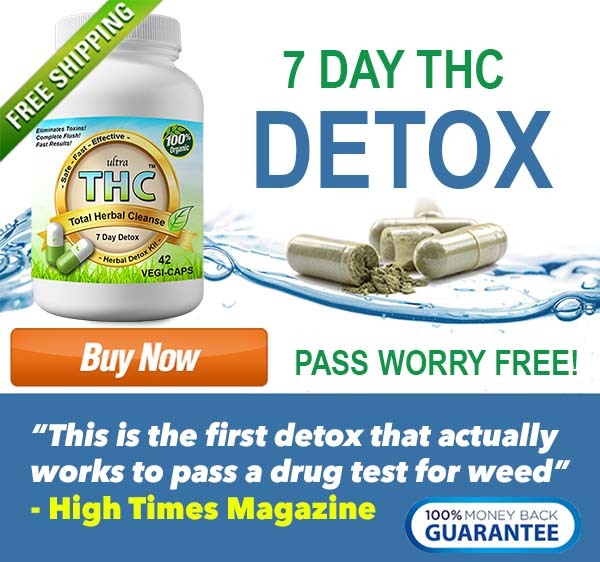 If you have an upcoming drug test for Meth – Crack – or Amphetamine’s we highly suggest using our 7 Day Organic Detox Cleanse just to be sure you will pass and be worry free.